Signia Motion 7 Primax hearing aids feature high decibel output for those with profound or severe hearing losses. 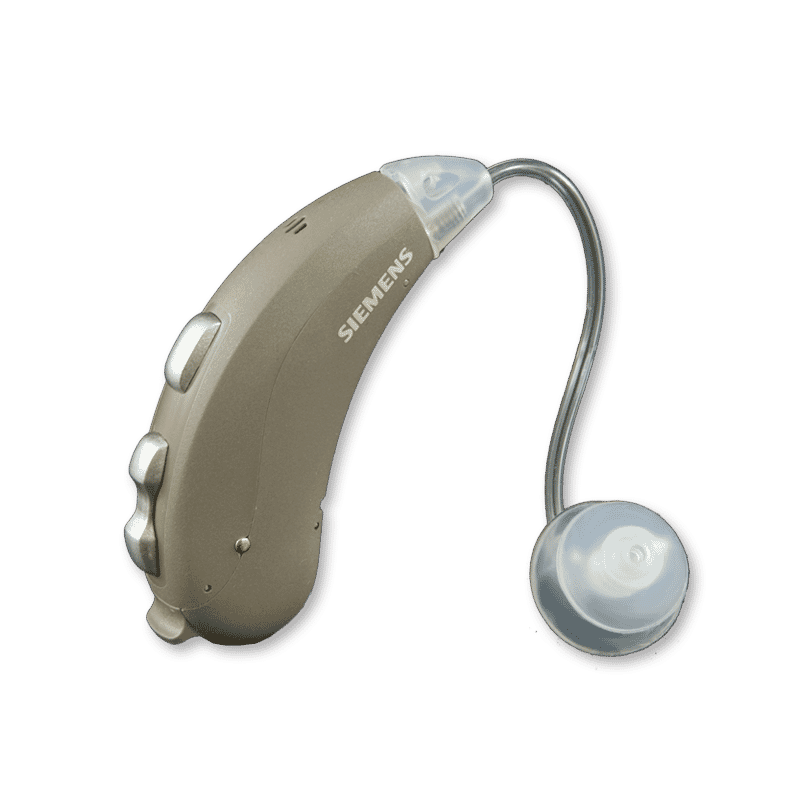 Motion 7 Primax are digital, BTE style hearing aids and are fully automatic. The new Primax software and digital signal processing system give greater clarity and feedback-free performance than ever before. Signia Motion 7 Primax hearing aids include a 3 year warranty PLUS loss and damage insurance. Also, each hearing aid purchase from Precise Hearing comes with a 45 day, 100% money back return policy – so your satisfaction is guaranteed.